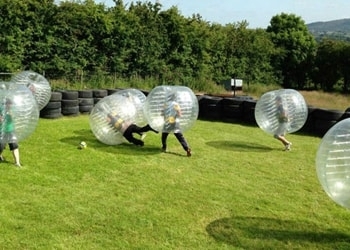 Bubble soccer is the newest craze for hen and stag parties, you can play it now in Carlingford. We can provide you with all options for playing. 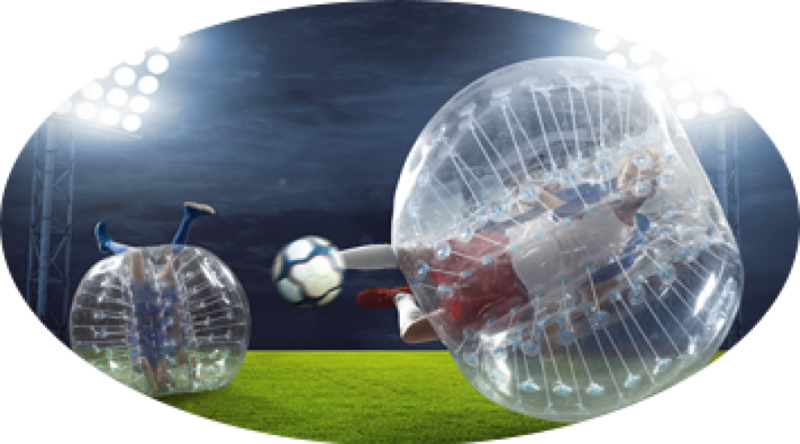 Put an Inflatable ball over your body and try your best to play soccer. Watch on in hilarity as the other team struggle to get up. This activity will last an hour so be prepared to get a good workout in, making your drinks later that evening in Taaffes more enjoyable.